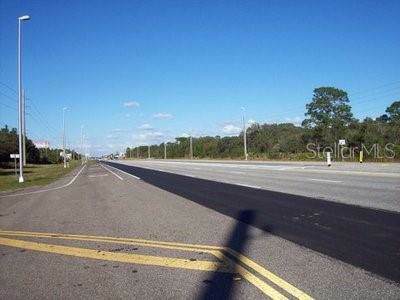 Commercial Land on well-travelled US Highway 19 in West Pasco County Florida. 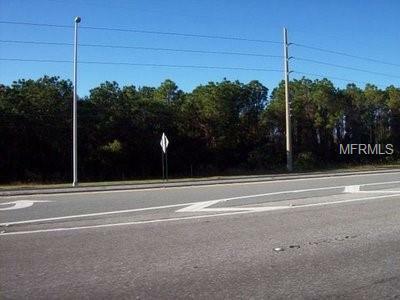 Located at entrance to future Briar Oaks Subdivision with easy access from both north and south bound lanes. 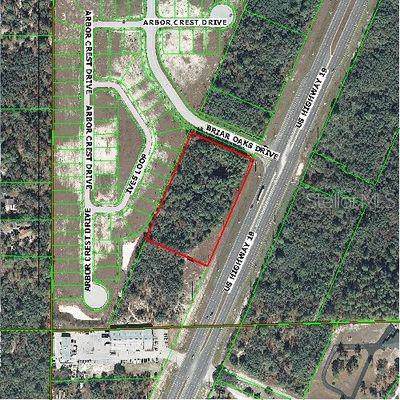 High and dry, over 3.5 acres of multi-use land with 516 of Highway frontage. 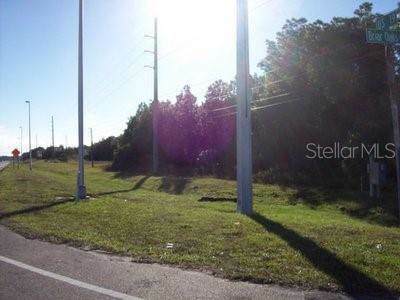 Lot measures 516x300 deep, so possibilities for development are limitlessgrocery, drug chain, retail strip, convenience store/gas station, or ?. Phase 1 available for review. Water and sewer connection already to site.